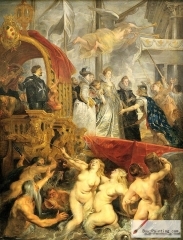 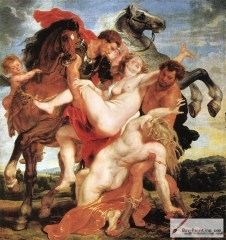 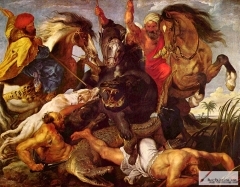 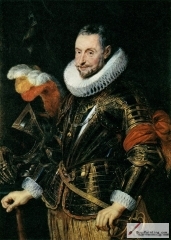 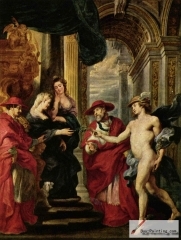 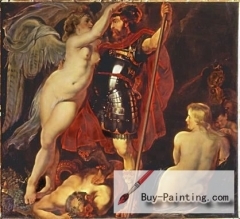 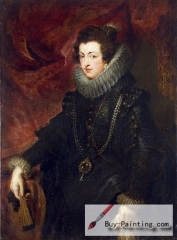 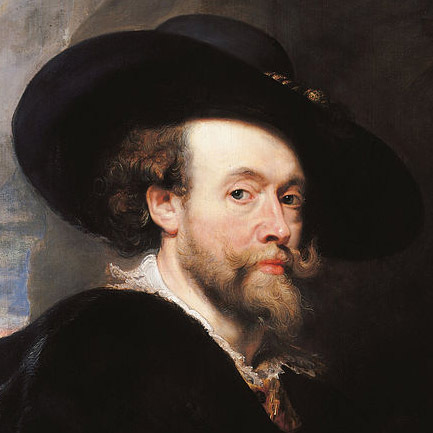 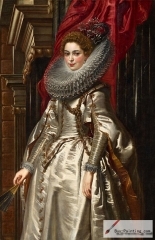 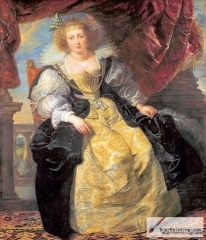 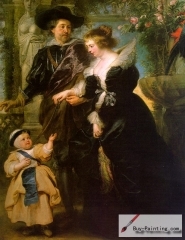 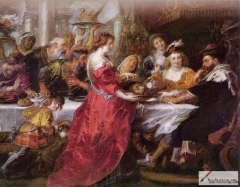 Sir Peter Paul Rubens (28 June 1577 - 30 May 1640) was a Flemish/Netherlandish draughtsman and painter. 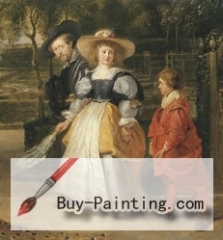 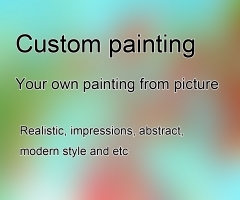 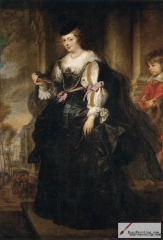 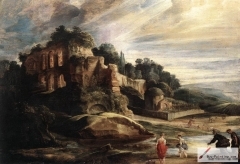 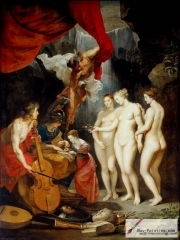 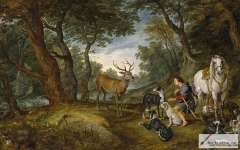 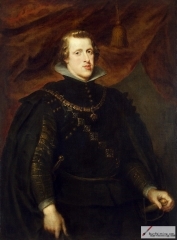 He is widely considered as the most notable artist of Flemish Baroque art school. 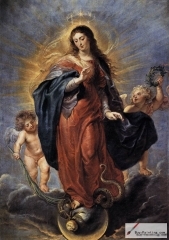 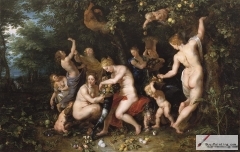 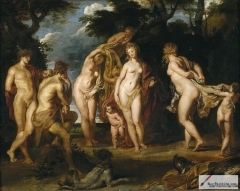 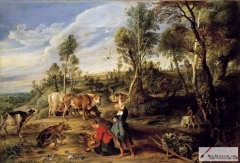 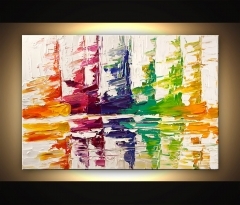 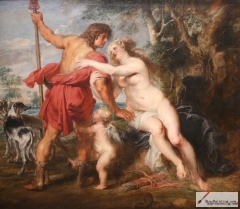 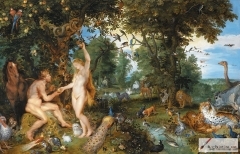 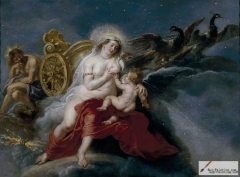 A proponent of an extravagant Baroque style that emphasized movement, colour, and sensuality, Rubens is well known for his Counter-Reformation altarpieces, portraits, landscapes, and history paintings of mythological and allegorical subjects. 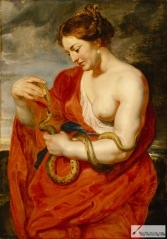 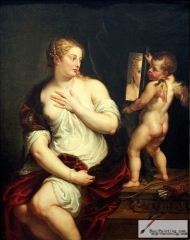 Hygeia, 1615. 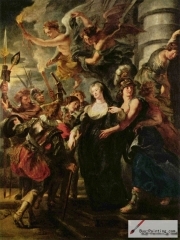 Prague, Lobkowicz Palace.